This is a fun album. It's good to turn on during a boring day and watch the people dance. How does this Beatport thing work? Not doing anything for me. 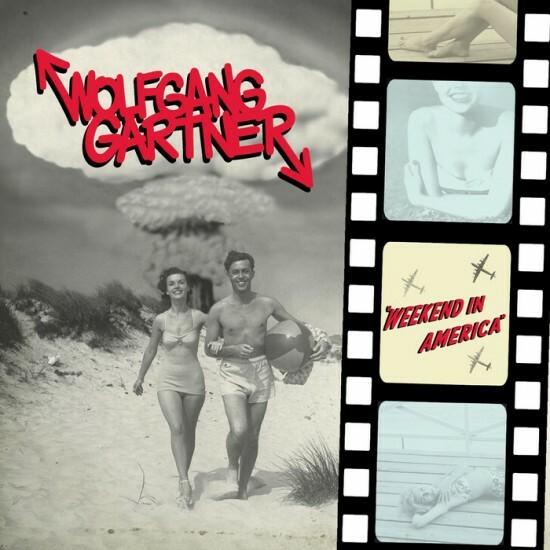 I've never heard of Wolfgang Gartner before. that classic/nostalgic album cover is rad. Hmmm gonna check em out, Their name is kind of interesting.